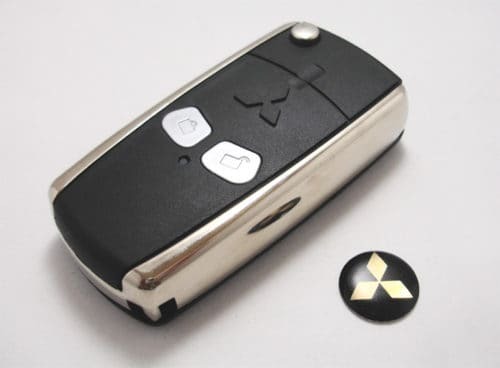 Looking for Mitsubishi Replacement Car Keys in Chicago? Let our professional and experienced technicians service your locksmith needs. Just give us a call, and we’ll come right to you. Your car security is our top priority. When we make you spare keys and remotes we don’t store your key code or transponder chips coding unless you specifically make that request. This keeps your car and personal property secure. Our auto locksmiths prefer to make spare keys by using the onboard programming technique. This guarantees a new key has added into your ECU. 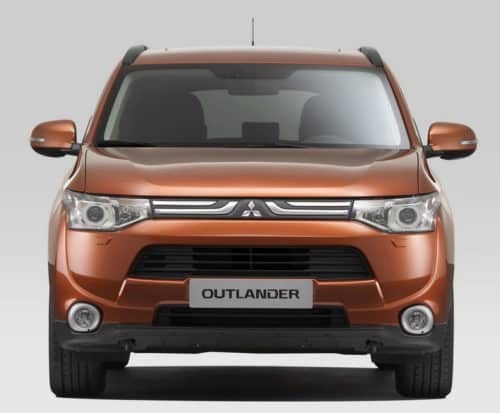 We Service all Mitsubishi Models, no car is too old or new, we can help!